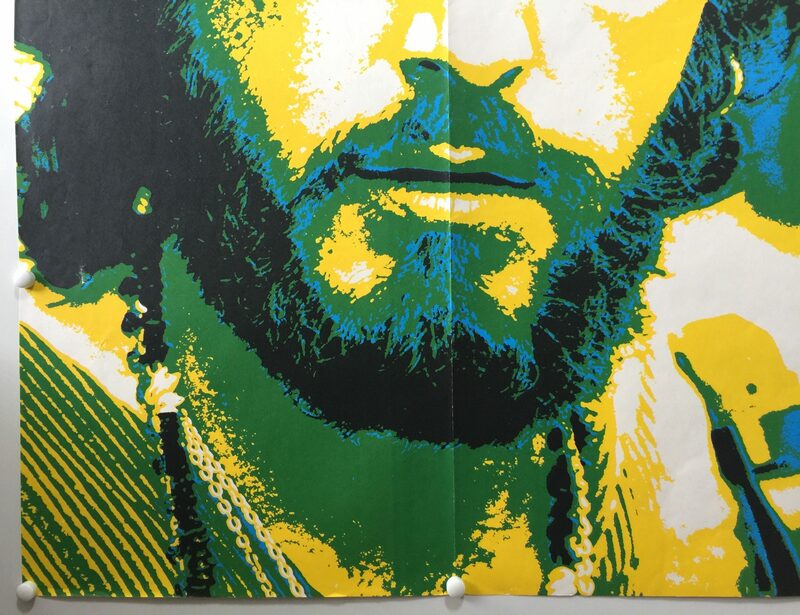 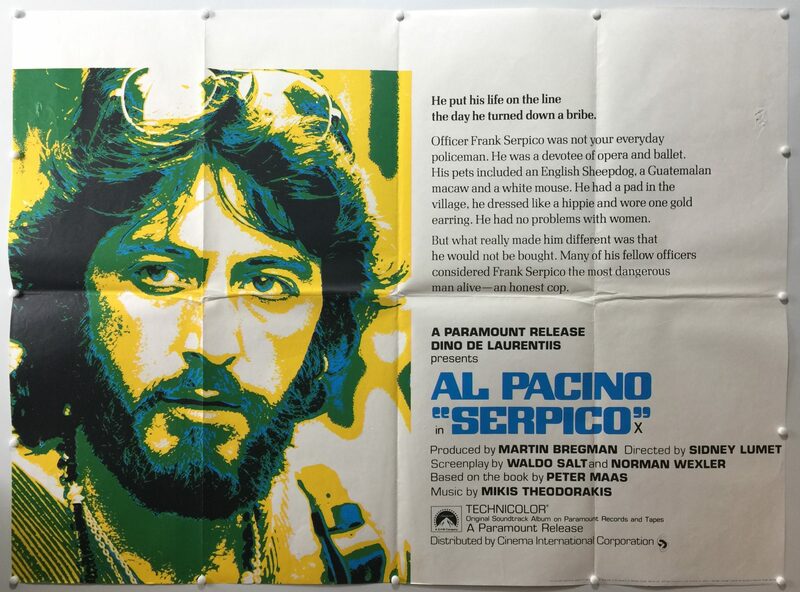 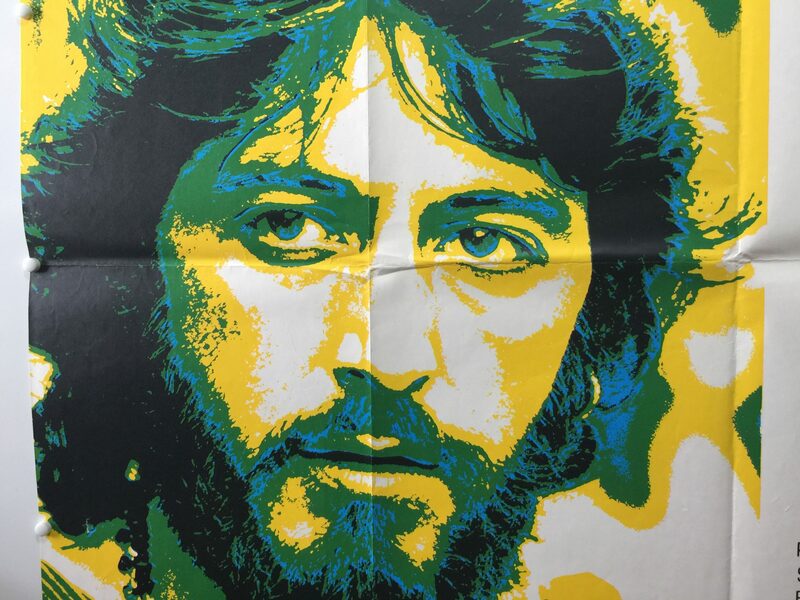 Serpico is a 1973 American neo-noir crime drama film directed by Sidney Lumet and starring Al Pacino. 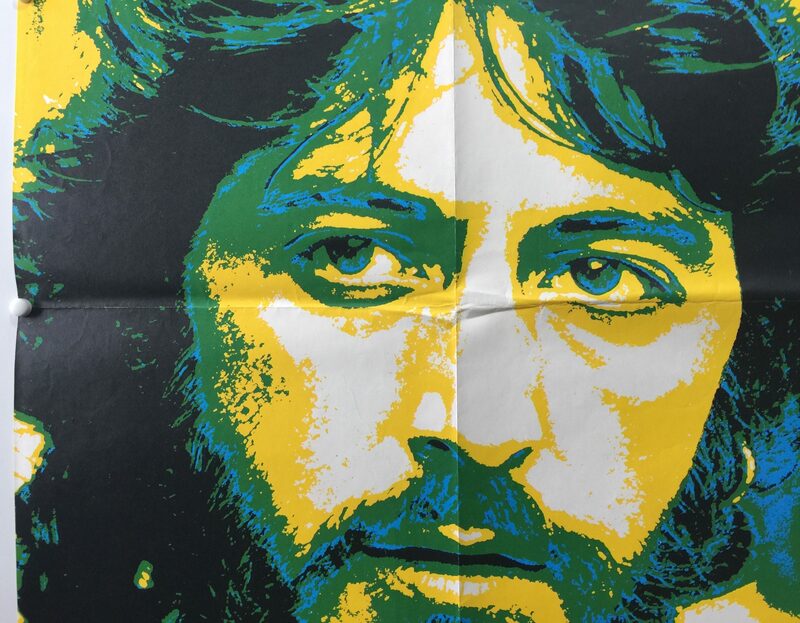 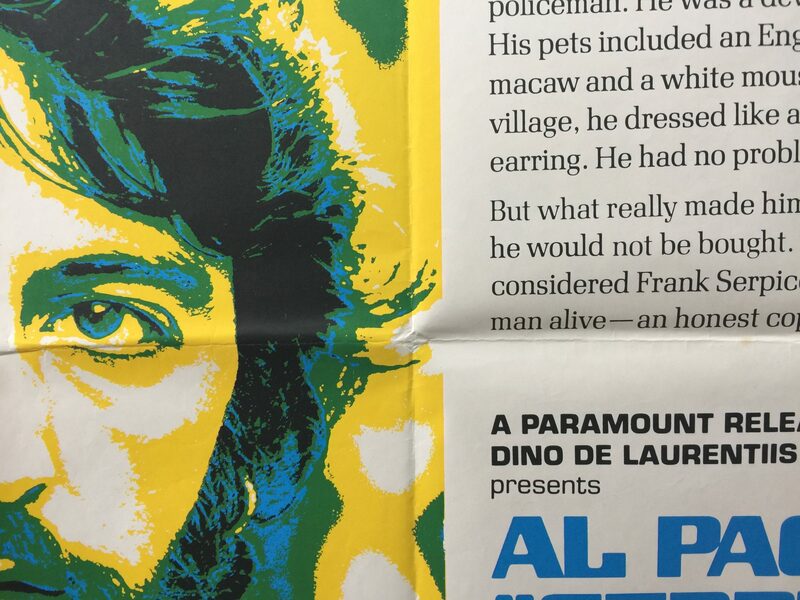 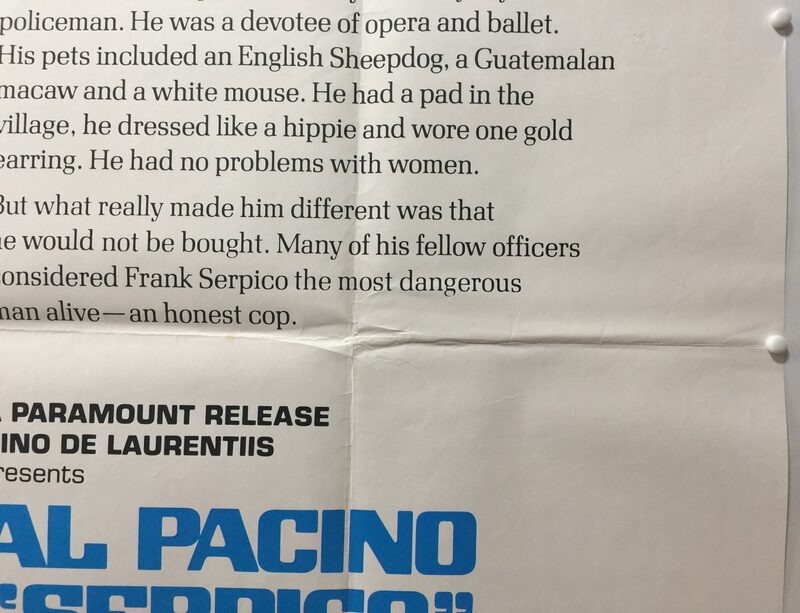 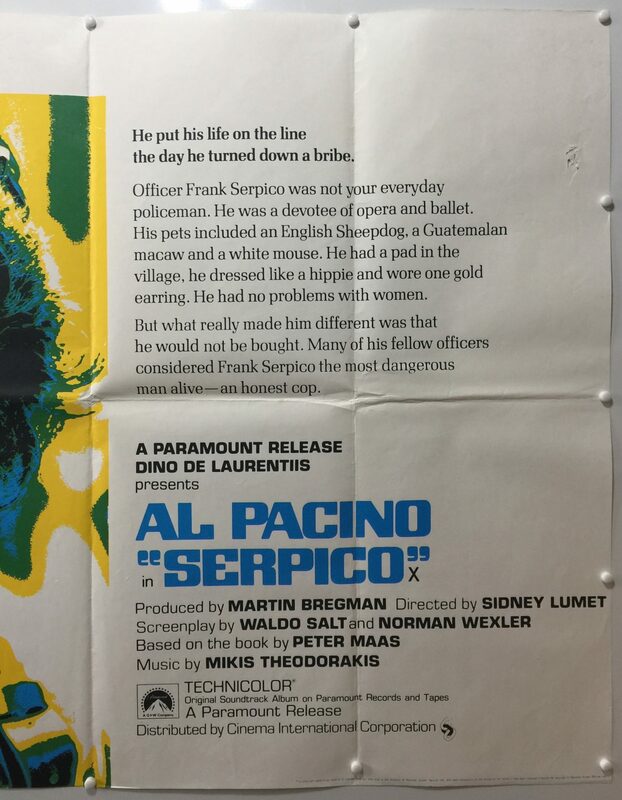 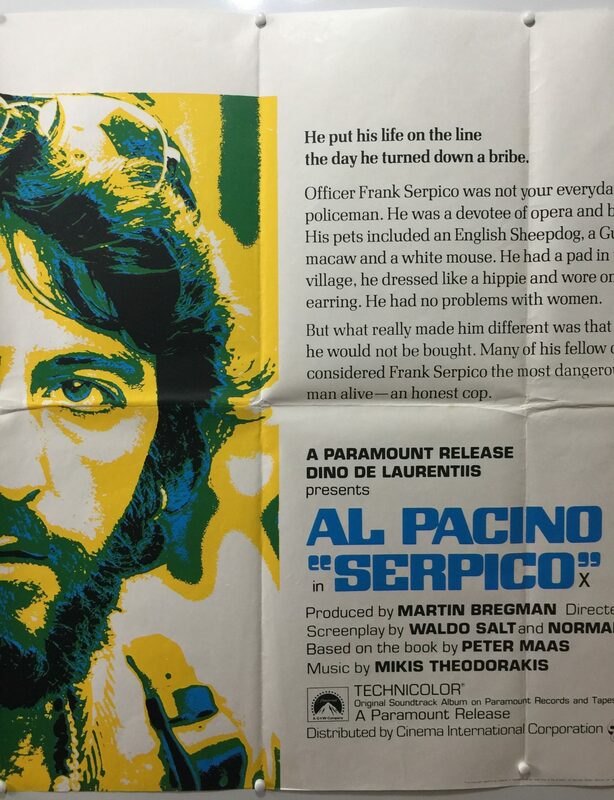 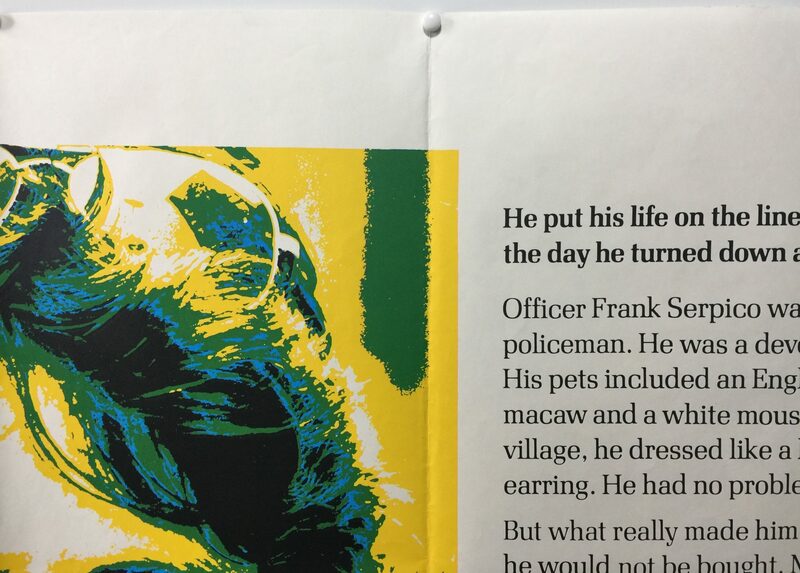 Waldo Salt and Norman Wexler wrote the screenplay, adapting Peter Maas’s biography of NYPD officer Frank Serpico, who went undercover to expose corruption in the police force. 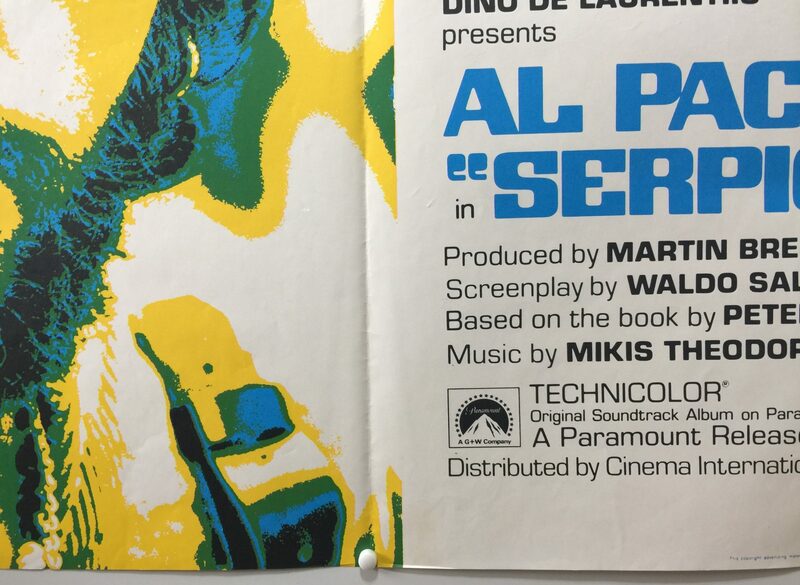 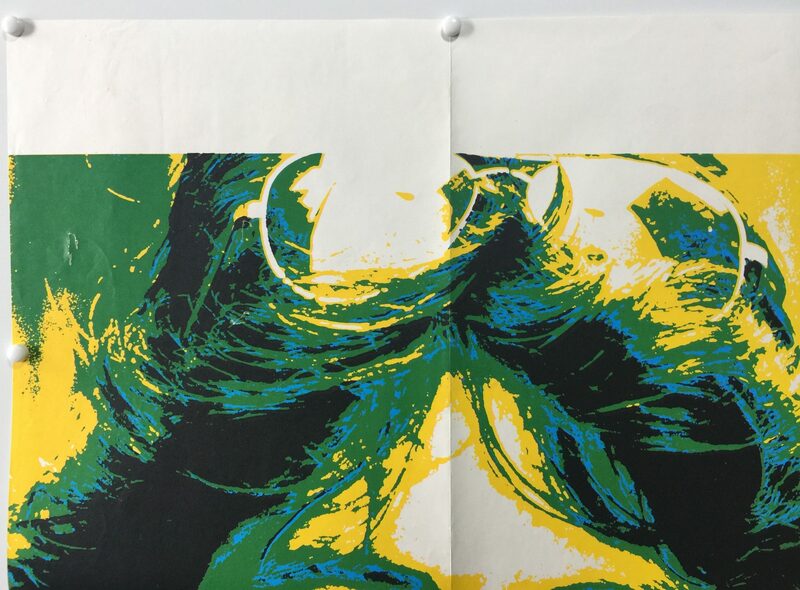 Both Maas’s book and the film cover 12 years, 1960 to 1972. 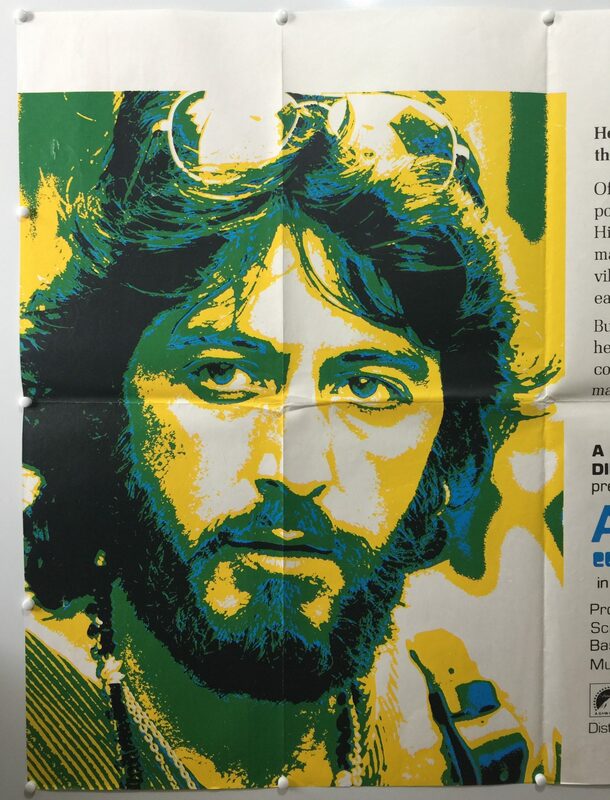 The film and principals were nominated for numerous awards, earning recognition for its score, direction, screenplay, and Pacino’s performance. 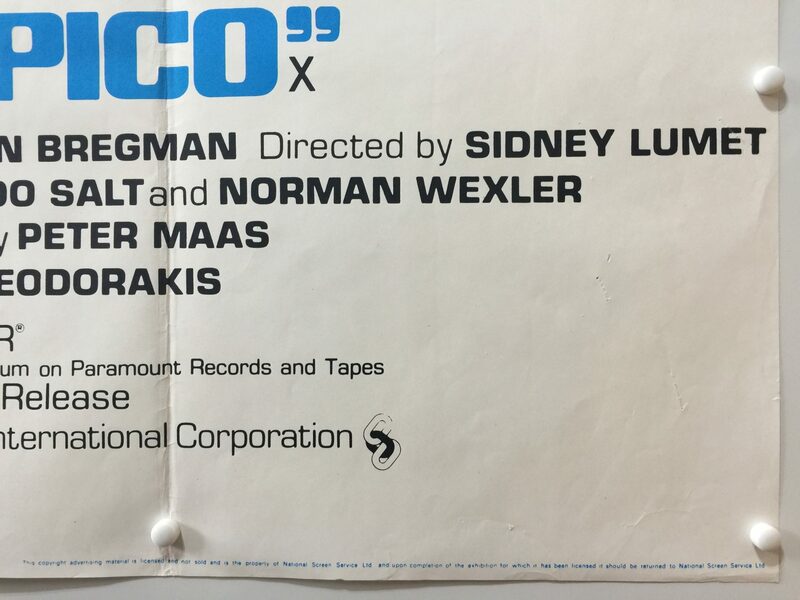 The film was also a commercial success. 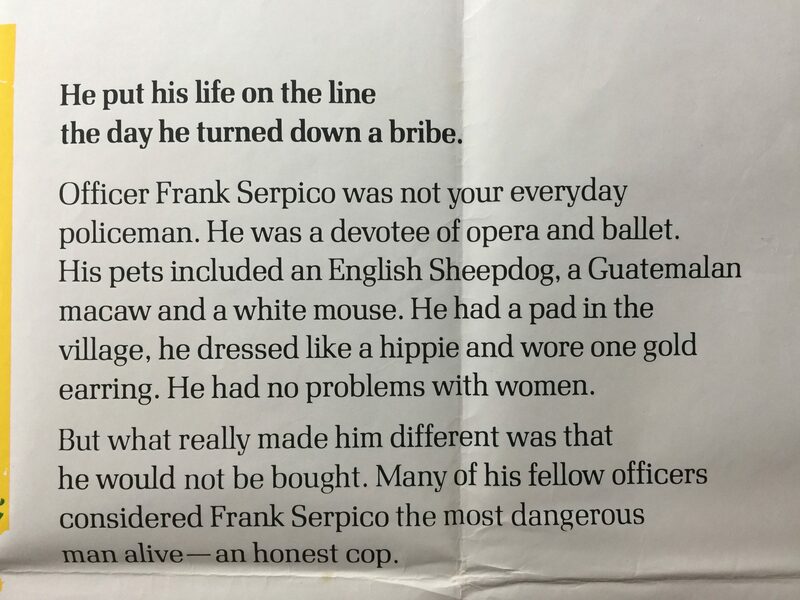 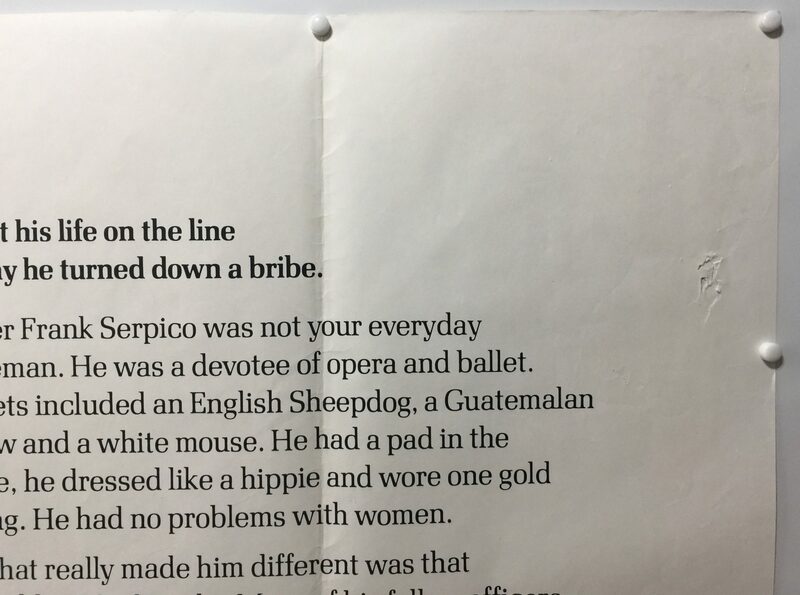 He put his life on the line the day he turned down a bribe.